If it moves, it’s mechanical engineering! ...structures and vehicles of all sizes. This field encompasses a very broad range of subject areas, including materials, machines, structures, energy, fluids, controls, design and manufacturing, and biomedical engineering. Mechanical engineers design machines and mechanical systems, engines, motor vehicles, aircraft, satellites, power plants, building energy systems, manufacturing systems, robots, control systems, medical equipment, and consumer products. They are involved in the production of metals and advanced materials, manufactured goods, electronic chips and computer components, machine tools and industrial supplies. Their products are as diverse as the Dash-7 aircraft, the Canadarm, a computer disk drive, an automobile, a carbon-fibre tennis racket, an artificial heart, or a solar panel. Above all, Mechanical Engineering is a creative profession, with an emphasis on designing, simulating and improving the world we live in. Mechanical engineers are also concerned with energy resource production and utilization, environmental protection measures, and alternative energy systems such as solar, wind and tidal power. Mechanical engineers are versatile, and frequently take on inter-disciplinary projects which overlap with electrical, chemical and civil engineering. Mechanical engineers find employment in every branch of industry, including the aerospace, manufacturing, automotive, building systems, energy, chemical and high-technology, sectors, and they undertake work ranging from design and manufacturing to research, consulting and management. Because of the breadth of the field there is always a steady demand for mechanical engineers. Some of the graduates have also used their mechanical engineering education as a springboard to medicine, management, or other careers. The Mechanical Engineering undergraduate program is broadly based and covers all of the important areas of mechanical engineering: mechanics, materials, energy, machines, fluid dynamics, controls, and manufacturing. A strong curriculum with lots of design and hands-on laboratory work. Its clear that Mechanical is a vast field! 28 Responses to Why choose Mechanical Engineering? Pingback: A bit of Inspiration; That an Engineer needs >> « Home Page. Both the branches are good! It all depends on your interest! You can switch from mechanical to mechatronics! But you cannot switch from mechatonics to mechanical! in mechatronics! Then go for it! Else mechanical is always a better option! I believe mechanical is better. If you believe in your self and continue working everything is good. 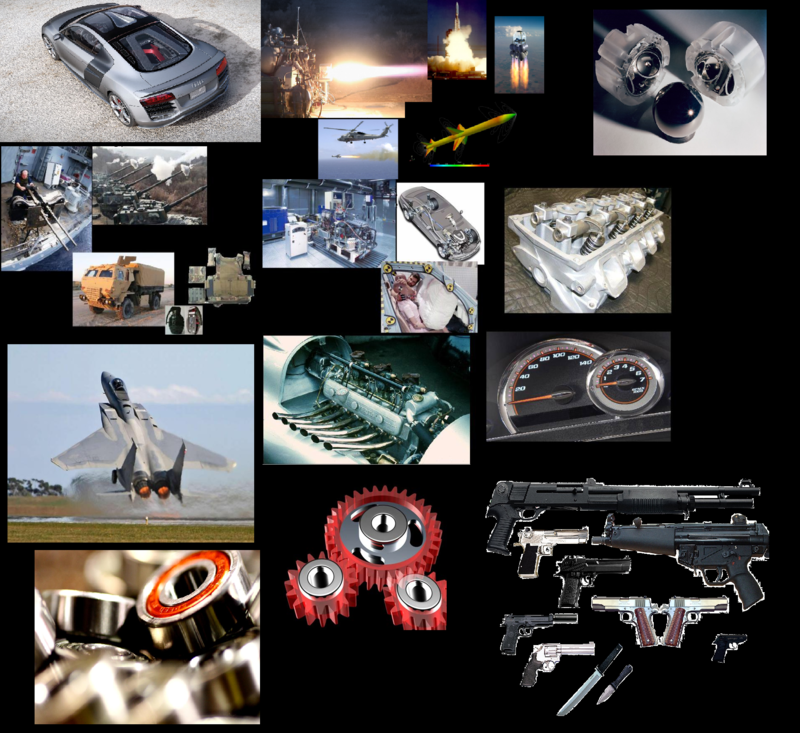 is mechanical and Mechanical Engineering – Design & Manufacturing are same ? “Design and Manufacture” is a sub-branch of Mechanical, just like “Mechatronics” is a sub-branch of mechanical! Yes you can become a scientist! but you will need a long time for that! Becoming a scientist is more related to your research! For becoming a scientist you should now get admitted in high quality institute for graduation! After that is the main step for you! To get in research! All most all companies have (R&D) research and development department! there all researchers are working for betterment of all designs and concepts use! you can have your own patents when you get your won ideas! To get more and more in research you should do post graduation and Ph.D. But what is better for you to become a scientist you will come to know slowly! I know one Institute which is totally research oriented! But I don’t think it is higher that IITs! The only problem with them is that you can’t keep on changing the company or organization or the country you are serving in! As they invest a lot of money on you during your training! It is Defence Institute of Advanced Technology (DIAT) in pune! There may be more! but I know only this one which is very much research oriented! i am a little weak in physics but m good in mathematics….. i have done good in computer science in 12th…… should i take mechanical or comp. sci?? According to what you have said! Comp. sci will be better for you! if i dnt get in any engg college then should i try for bcs??? is bcs a good career option?? Am not able to decide the Branch for my Engineering. I am interested in doing Mechanical Engg. But my dad says to think again and to opt for Civil Engg. instead. my dad considers the salary…!!! what if i take civil engg. for FE and then can i change my Branch to Mech. engg in 2nd year????? Plz sir help me to decide and do i have options of changing my branch after completing my FE. No doubt that Civil is a great branch! In fact – no matter what happens, Civil branch is always prospering. Let me tell you that if you go to mech or Civil, there are always chances that you would work less in office or in buildings of company, and more outside> on the site. But the chances of staying out are more for Civil. It depends on which subfield you select. Both are Equally Good! prefer not changing the branch aft 1st year. Some colleges keep the conditions for changing the branch after forst year> 1. U should have scored good marks in 1st year. 2. (Sometimes) There must be also a person from the opposite branch who should be ready to come in your earlierly selected Branch. thank you sir!!! I have opted for CIVIL Engineering and i am loving it… Am happy to be with civil!!! Every Branch is GReat its just the interest that one shows for that branch or field!!!!! I am sorry! I don’t know~! Sir I am in my 2nd year of BE in mechanical engineering and plan to do a MS but I dont know which branch in Mechanical I am interested in. What should I do? Is it better to do a MS in Mechanical as a whole or do i need to choose a specific field because I havent come across subjects related to half of what you have mentioned above.